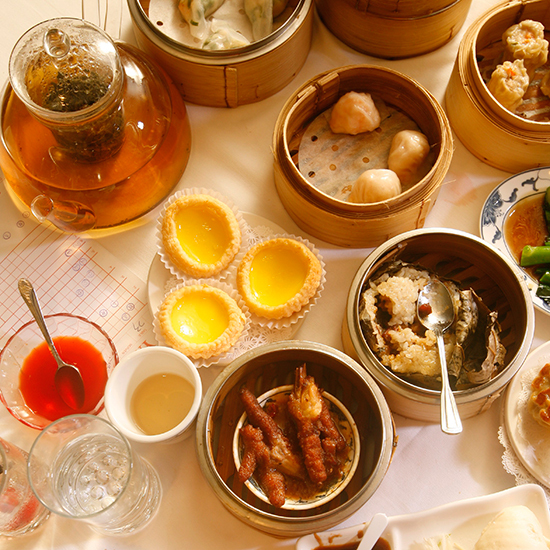 Diverse, authentic and delicious, there are tons of Chinese restaurants in San Francisco to choose from. Here, three of our favorites. In F&W's survey of America's Favorite Food Cities, you named San Francisco the best destination for Chinese food in the country. Diverse, authentic and delicious, there are tons of Chinese restaurants in San Francisco to choose from. Here, three of our favorites. Yank Sing. The city's most famous dim sum parlor; Kurobuta pork dumplings are a must. R&G Lounge. Anthony Bourdain is one of many die-hard fans of the fried salt-and-pepper crab here. San Tung. Two words—sticky wings—explain the long line.